An hour drive and ferry ride north of Seattle, Whidbey Island has some of the best venues in the state. When I heard from Jen about her August wedding at Whidbey Island Winery I started getting excited. And then I met her and Brad. And I got even more excited. 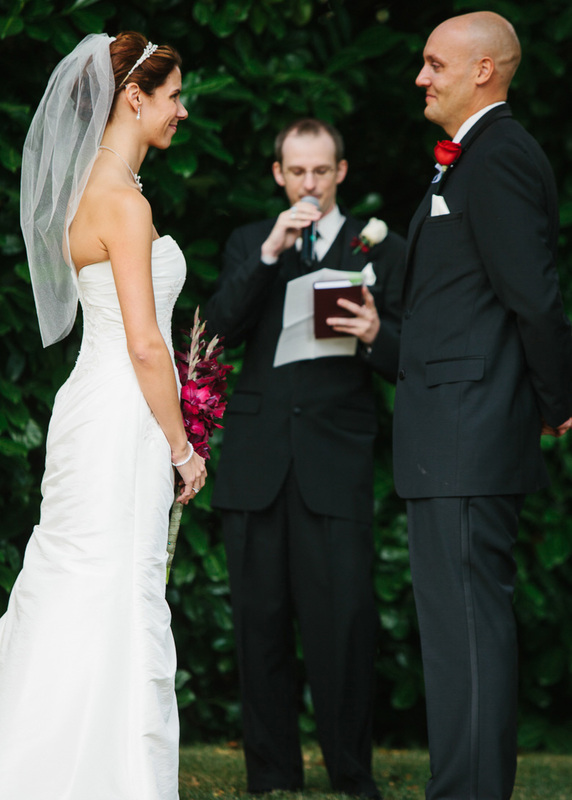 They wanted their wedding day to be a mixture of fun, family, and good wine. And it was. Much of the success of the wedding day had to go to how organized and relaxed Jen and Brad are. The intimate Whidbey Island Winery was a beautiful backdrop. The ceremony was simple and sweet. After a delicious dinner, emotional toasts, and dancing the evening concluded with a fun bubble exit. We were even able to get some great portraits on the ferry ride back to the mainland.